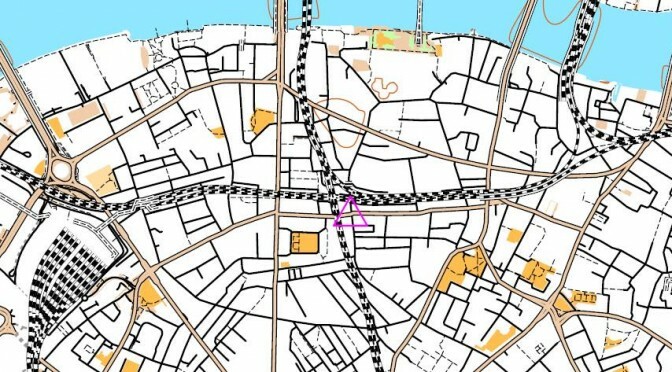 Here are the Final Results from last night’s New Malden Street Orienteering Race. Series Results have also been updated. 65 runners or groups tackled Bob and Bex’s fiendish course, where there were some big decisions to be made on which parts of the area to leave out. Many of the runners with the highest scores had big time penalties, so the winner on the night was William White – by a single point – while Abi Weeds was fastest woman. Next month we head east to the Isle Of Dogs so put Tuesday 10th April in your diary – details to follow shortly.